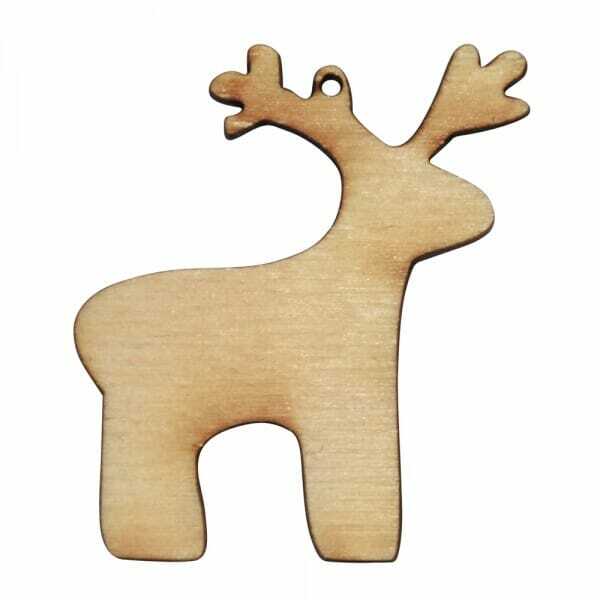 Our laser cut reindeer craft shape makes an excellent addition to your Christmas collection of wooden shapes. Great for colouring, glittering or gluing, the reindeer can be used to design Greeting cards, or Christmas decorations. Coming in various sizes ranging from 25mm to 250mm, you can choose the best sized shape to suit your festive arts & crafts activities. Customer evaluation for "Craft Shapes - Reindeer"